Art is all around us, and it's immersed in my everyday life in various different ways. It pops up through a book, a sculpture, a painting, a public space, a mural on the streets or the composition of a photograph. Art transports me to magical worlds created by artists who have won the admiration of humanity. However, only a few have really left an unforgettable mark in me. The perfect recipe for that art experience to become an unforgettable memory is not just the artwork itself; it involves the artist's story, the sensation that it provokes in me and the energy it transmits, but above all, it’s affected by the person with whom I share it with. That art-loving friend who often has totally different reactions from mine, but whose differences enrich and elevate the experience itself. Located in the heart of Montrose, you can find this architectural space designed by Peter Zweig that gives home to five art galleries where you’ll find the perfect place to discover new trends and innovative proposals from emerging artists from around the world. Starting March 22, an exhibition from Nicaraguan artist Javier Valle Pérez titled Earth, Wind & Future will be presented. A collection that tells a colorful and fantastic story. Also, enjoy an extraordinary exhibit by Orna Feinstein titled “The Other Side of the Forest” and her impressive abstract 3D Mono-prints inspired on nature observation. Within Rice University, there’s this wonderful contemporary space designed by architect Michael Maltzan. The Moody Center for the Arts is the perfect place to let your creativity flow as it combines classrooms and provides an experiential platform where students' creations are presented. It also has a gallery to exhibit national and international artists. Every season they surprise me with very interesting proposals like Sideways to the Sun by Natasha Bowdoin. A wonderful way for the artist to free herself from the canvas and expand her creation to fill the space with color through hundreds of paper cuts. While you’re at Rice University, you can also visit the impressive SkySpace structure from James Turrell. If you want to enhance your experience, visit it during sunset and you'll definitely be amazed. 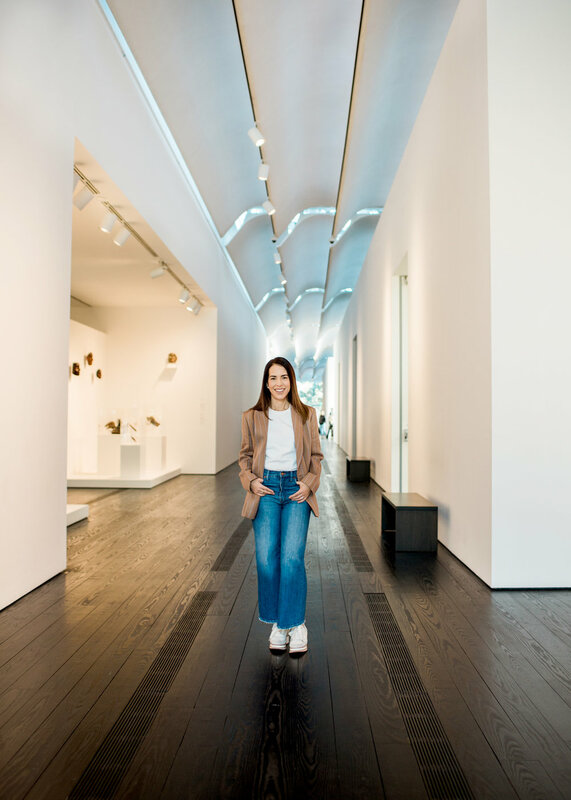 A building that has received tons of worldwide recognition, is the new drawing space of the Menil Museum called The Drawing Institute. The Menil Museum is without a doubt one of my favorite art spaces in the city because besides the fact that it offers the wonderful art collection from the Menil family and the new building that I talked to you about today, it also has several other spaces around the museum that are a must, like the Byzantine chapel, the Rothko chapel and the Cy Twombly gallery. 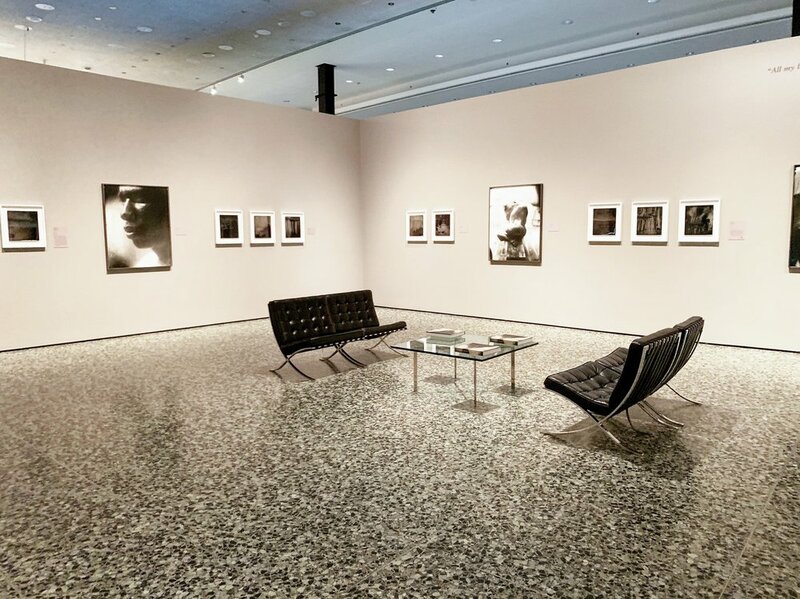 Another new addition to this creative space in Houston is the newly renovated Glassell School of Art at the Museum of Fine Arts. The school offers several world-renowned art programs and very fun summer courses for children. 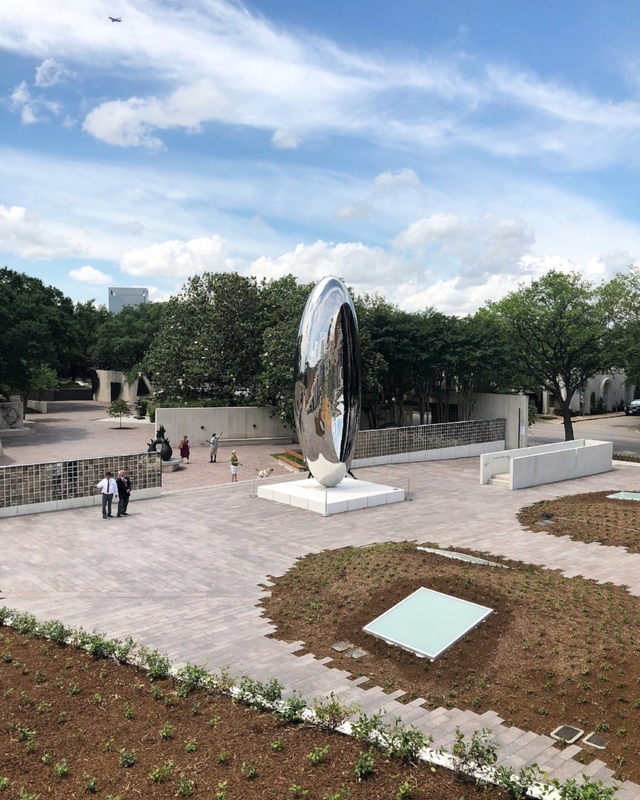 The wonderful Glassell School of Art came accompanied by a new Anish Kapoor sculpture called Cloud Column that is beautifully incorporated into the Cullen sculpture garden. In addition to the new Van Gogh exhibit that has been a resounding success, when visiting the Museum of Fine Arts you cannot miss these two exhibitions that are also worthwhile. 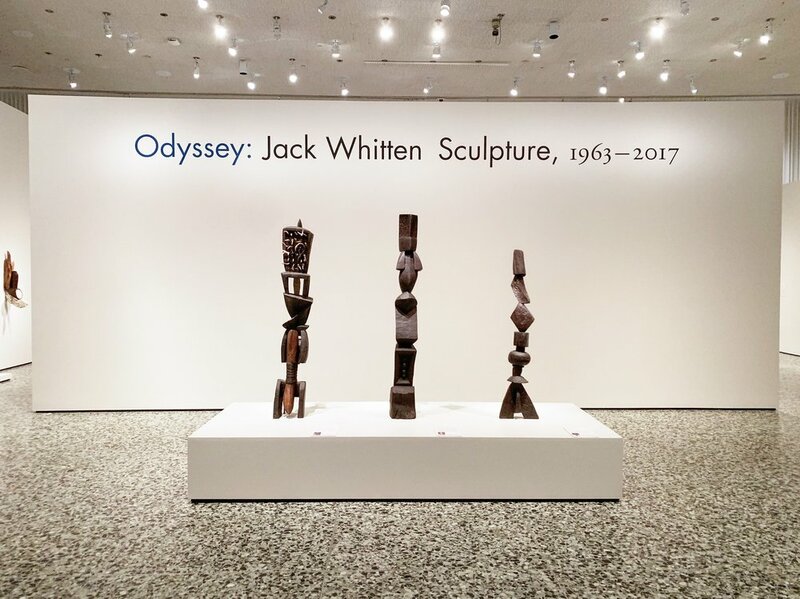 The first one is called Odyssey by Jack Whitten where for the first time he has an exhibition dedicated exclusively to his sculptures. These sculptures are made from different types of material such as wood, stone, bone, and wire and were made by the artist in Greece over a period of more than fifty years. 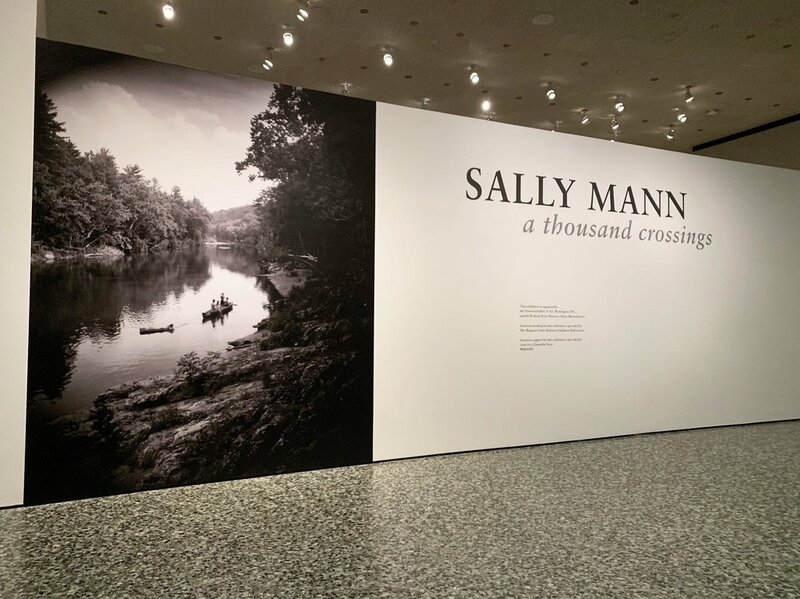 The second exhibit you can’t miss is a photo collection from Sally Mann titled A Thousand Crossings that transmits through the composition and color of her photographs, her unique view of southern life. The Silos at Sawyer Yards have more than 80,000 square feet of space divided into small private art studios where more than 120 emerging artists and entrepreneurs develop their creativity. The studios are opened to the public every second Saturday of the month and they also organize many events during the year in their common areas that are worth visiting. My favorite studio at the Silos is the art gallery Forma 110 where you can always find very interesting exhibits filled with creativity. Currently, they are presenting an exhibit called The Liquidity of a Right by visual artist Felipe Lopez. In the back of the studios there’s one of the art spaces that have impressed me the most in Houston. It is called SITE Gallery and consists of a space that for decades was a rice factory with huge storage silos, which were transformed into a contemporary art space where incredible art installations have been exhibited. And finally, another way to enjoy outdoor art is at festivals such as the Bayou City Art Festival, where countless artists gather at Memorial Park for us to explore their work. I really enjoy attending with my family since I can spend a wonderful afternoon admiring the work of several artists while enjoying great food and crafts for the children. Memorial Park: March 29-31, 2019 . 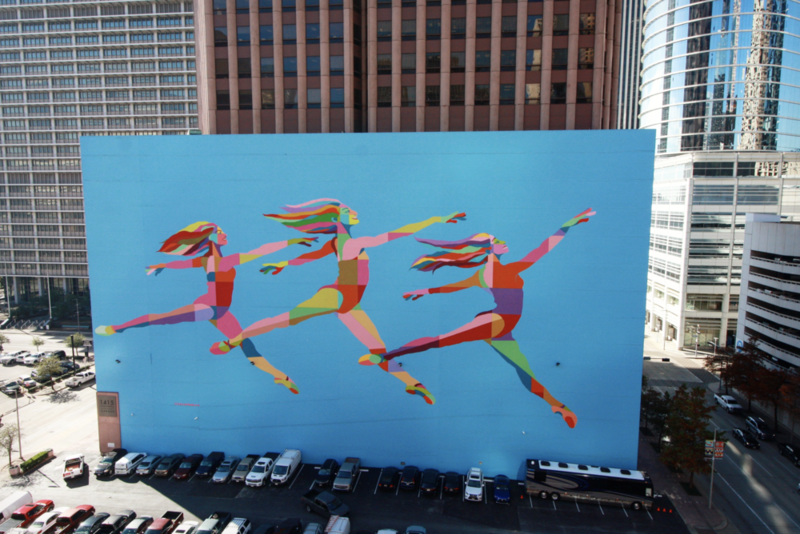 So now you know, if you are looking to enjoy a different and fun art experience, Houston has a lot to offer. I hope you find this guide useful and that you enjoy unforgettable moments with your favorite art-loving friend.